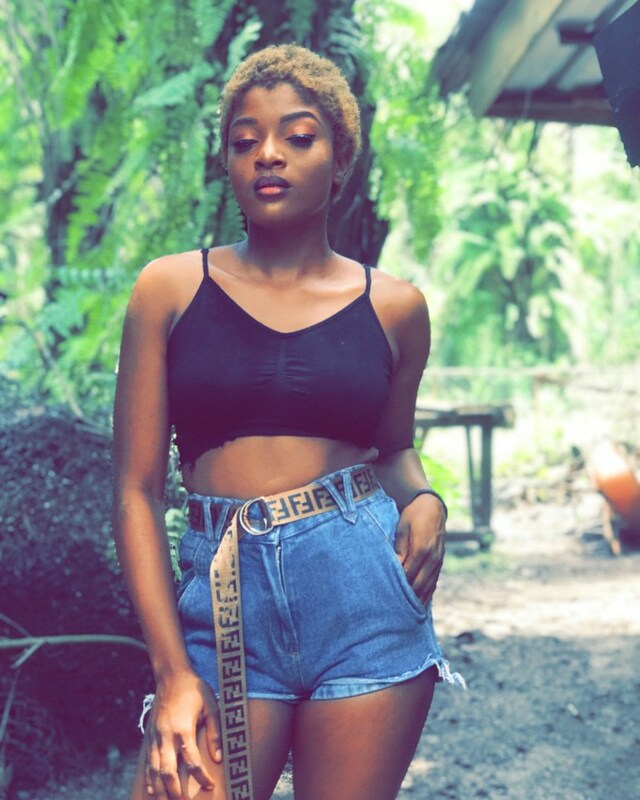 Home Celebrities Nigerian video vixen/model bleeds to death as her boyfriend allegedly uses her for rituals,chats before death revealed. 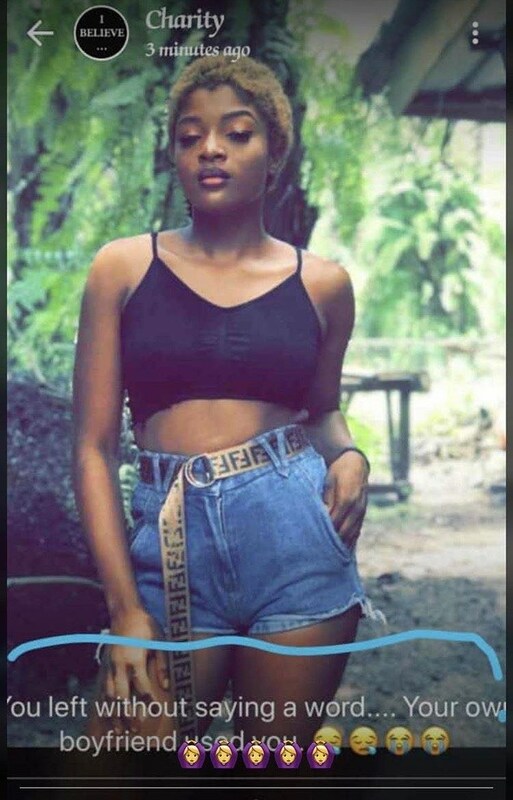 Nigerian video vixen/model bleeds to death as her boyfriend allegedly uses her for rituals,chats before death revealed. 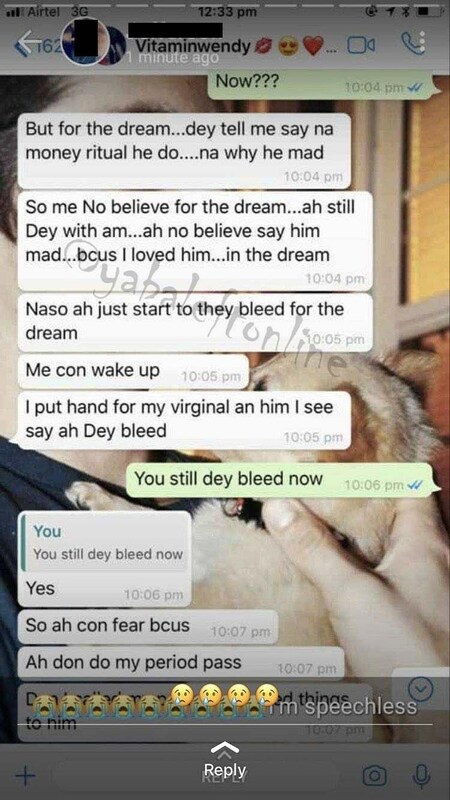 When she woke up she noticed that she was indeed bleeding through her private part, and it wasn’t her period, as she had seen her period already. 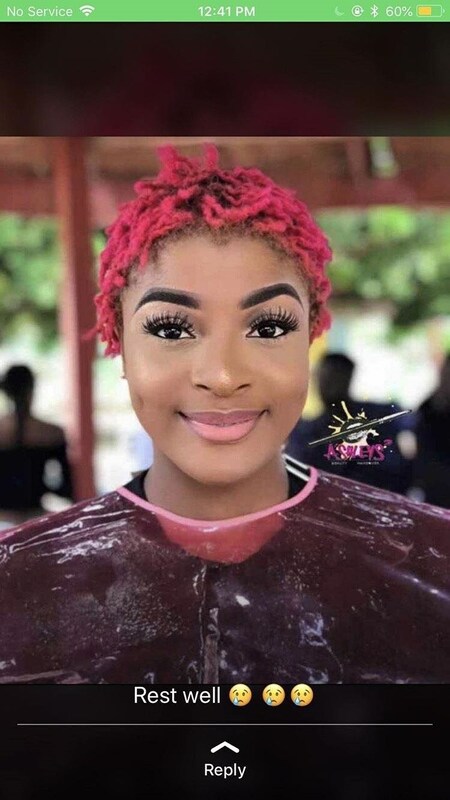 Immediately, she quickly called her pastor, who confirmed to her that her boyfriend, had indeed used her for rituals. 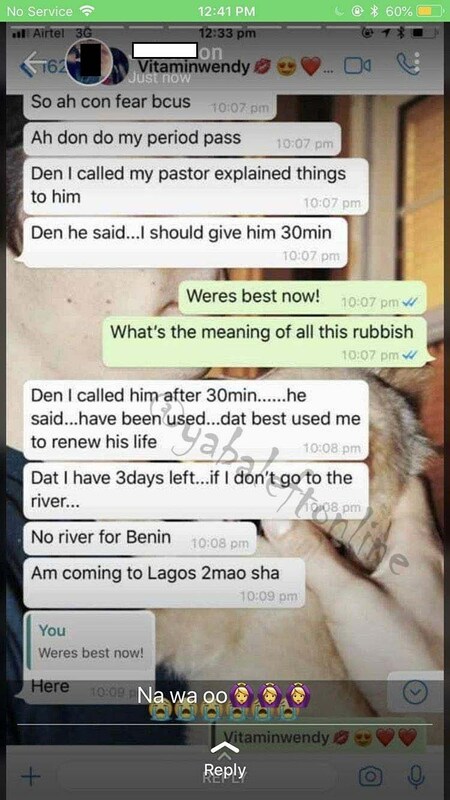 she went on to reveal that the pastor told her to have a river bath within 3 days or risk losing her life.she eventually lost the battle. 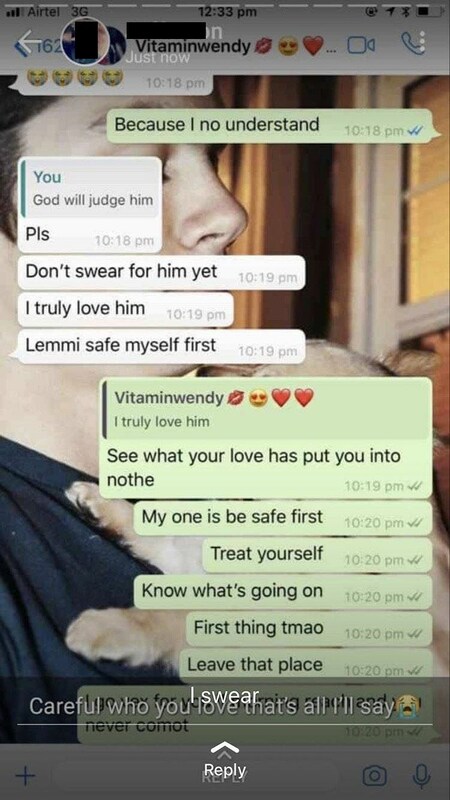 Below are screen shots of her chats with friends before she gave up.